This home has enormous potential as a first-time home or investor property. 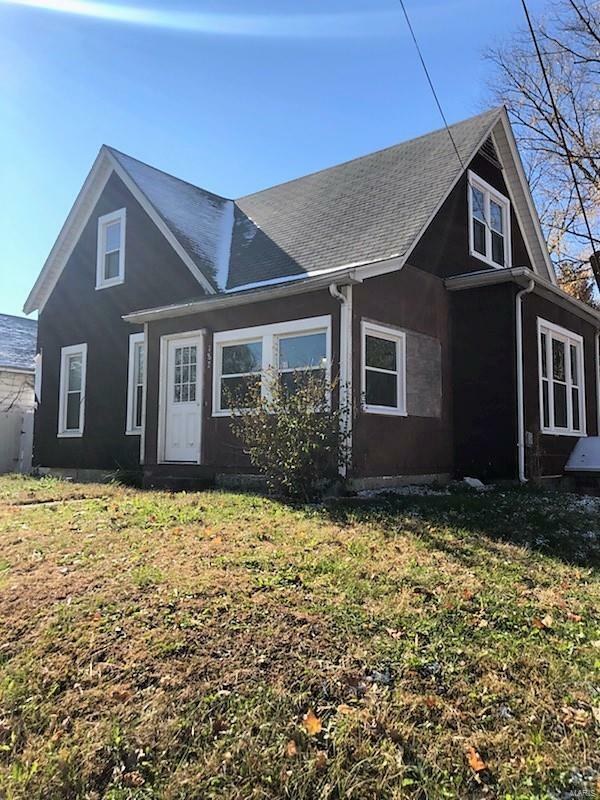 Possible 5BR/2BA home. All new windows, doors and alarm system in 2017. Fresh paint and wood floors throughout and main floor laundry. New, uninstalled water heater stays with property. All it needs is some finishing touches and the right vision. Sold-as-is…seller to make no repairs.